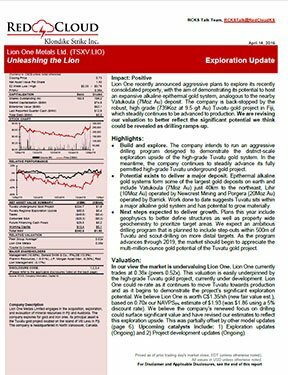 North Vancouver, B.C., January 26, 2018 Lion One Metals Limited (TSX-V: LIO) (ASX: LLO) (OTCQX: LOMLF) (FSE: LY1), (“Lion One” or the “Company”) announces, pursuant to the Company’s 10% rolling stock option plan, it has granted incentive stock options to various employees and officers of the Company, for the purchase of 1,000,000 common shares of the Company. The options each have an exercise price of $1.00, are exercisable for a period of five years, and will vest over a three year period from the date of grant. The grant of options is subject to acceptance by the TSX Venture Exchange. 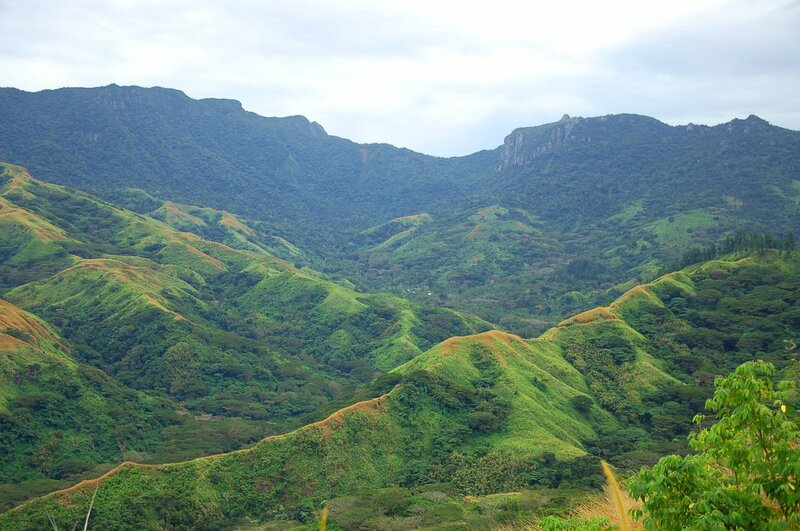 Lion One Metals Limited is focused on the advancement of its 100% owned and fully permitted high grade Tuvatu Gold Project in Fiji. The Company is led by Walter Berukoff, an entrepreneur with a successful track in various industries including real estate, finance, and mine development. As the founder and original CEO of subsequently acquired companies such as Miramar Mining, Northern Orion Resources, and La Mancha Resources, Mr. Berukoff has developed and operated over twenty mines in seven countries, and is credited for creating over $3 billion in shareholder value.